From his new album La Onda de Juan Pablo. 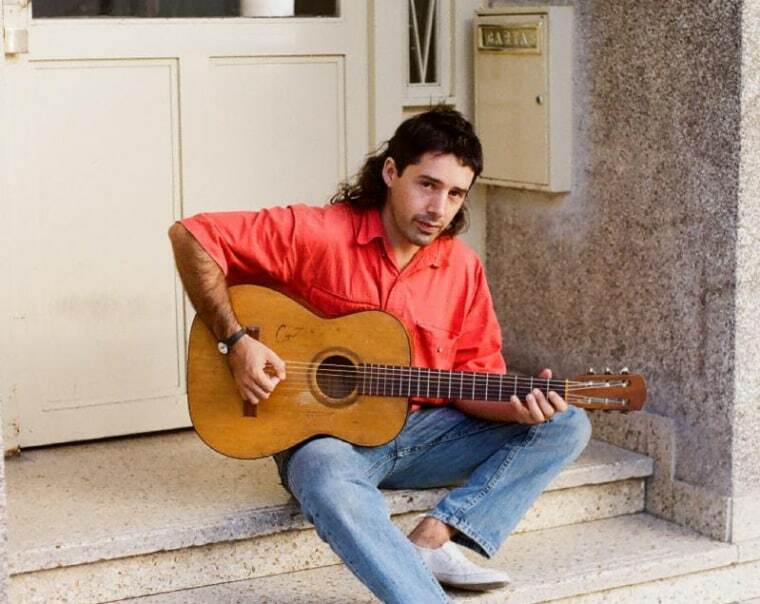 This January, Juan Wauters will release his new album La Onda de Juan Pablo, the follow up to 2015's Who Me?. Written and recorded across Latin America (Argentina, Uruguay, Peru, Chile, Mexico and Puerto Rico), the album is a patchwork of his experiences traveling and collaborating with local musicians. This week, he shared a new single "A Volar," which was written in Mexico City. The accompanying video documents a bit of his experience there, with the family that took him in. Check it out below, along with Wauters' upcoming tour dates.